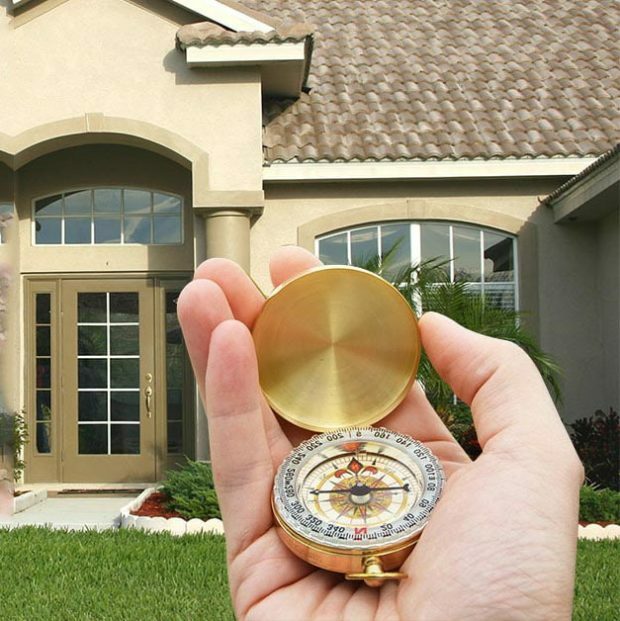 Vastu Shastra is an amazing blend of science, art, astronomy and astrology, it is belief that “Vastu Shastra” can bring good luck to our home. It can also be said to be an ancient mystic science or philosophy while designing the building that help to make our lives better. It is a science of direction that combines all the five elements of nature – Air, Water, Earth, Space & Fire. 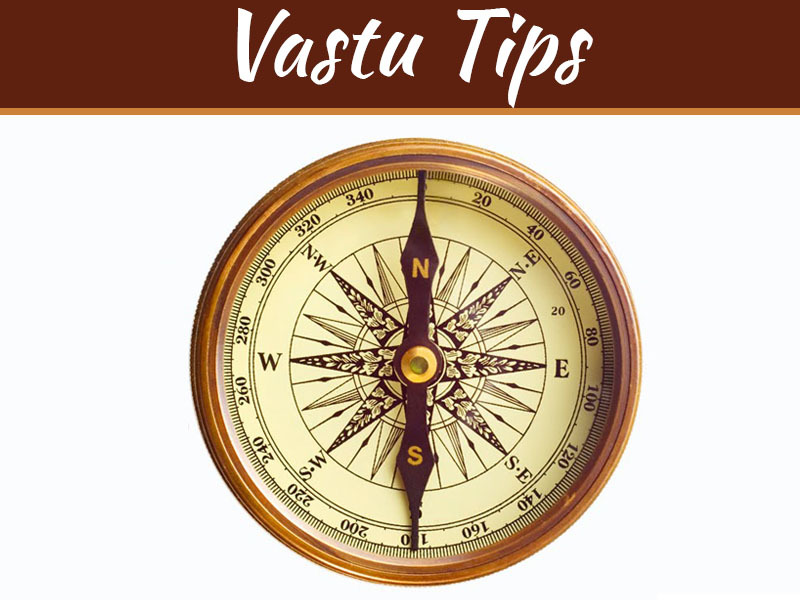 The basic principle of Vastu is to create a balance in the environment to make the house a blessing home, where we find mental peace and also have the opportunity to enhance health, wealth, good luck with prosperity. However, it is not a magic stick that could change your life overnight. It is a discipline that does affect your life, but gradually. 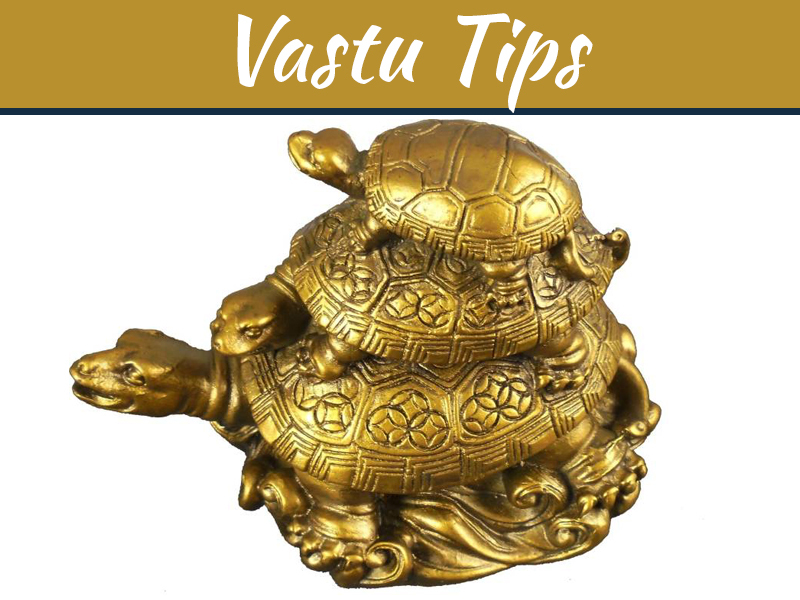 Usually the buildings are designed according to the principles of Vastu, let me share some basic vastu tips that you can follow in the decor of the house to bring in happiness and prosperity in your life. We have accumulated 7 simple vastu tips that can bring good luck and wealth in our home. An entrance plays major role to attract wealth and prosperity. According to the vastu, main entrance door should be in north or east direction which is ideal. Keep the front of the entrance well arranged, bright and well-lit. The door should be preferably of solid wood. Avoid keeping shoe-rack or footwear here since we believe it blocks positive energy from entering the home. It’s advisable to put the nameplate at the entrance. If there is a wall at the entrance, don’t leave it empty. Naked wall represent loneliness, sadness and negativity. Show your creativity and decor the wall. You can hang the picture of the God or place the beautiful idol there whatever you like, it all depends on you. Health is wealth! For healthiness you need a good sleep. A good night’s sleep may improve memory too. If the bedroom is arranged according to the rules of vastu, you can be the happy and satisfied yourself. Keep the bedroom well lit with natural lights during the day. Let the fresh air flow into the room by keeping the windows open for. Minimize furniture and the colour of the walls soothing. If it is the room of a couple, keep a single mattress instead of double. It is the sign of togetherness. Plan the bedroom in the south-west direction but try not to put the bed in the corner or pushed along the wall. The vastu painting showing the scenic view of river, flowing water or goldfish on the wall may bring good luck and wealth to your home and life. 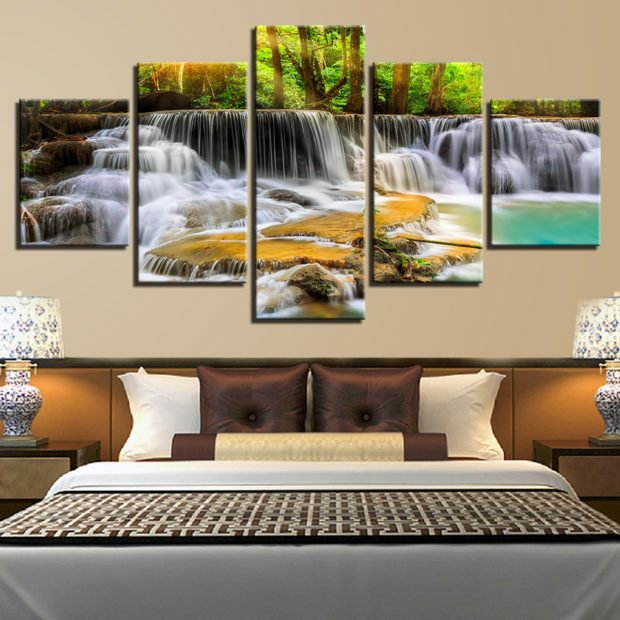 Huge painting will attract more energy, so try to hang larger painting on the wall. 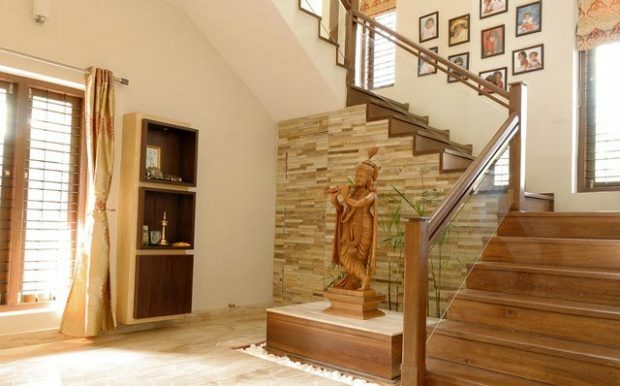 Plenty of fresh air and natural lights is extremely important in vastu practices. It brings in wealth and prosperity to your home. 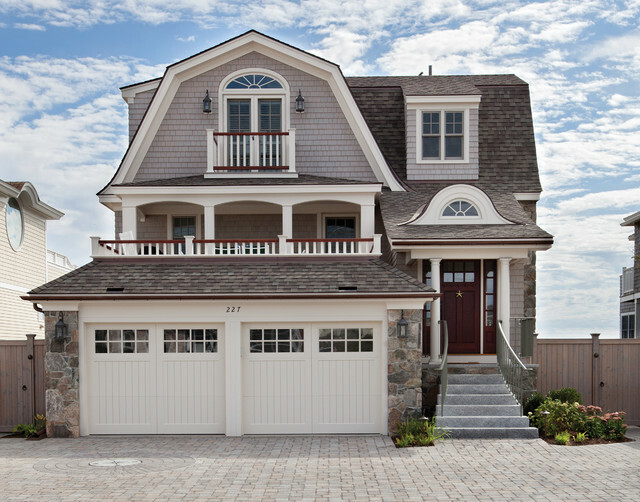 Make sure that your home gets ample sunlight and fresh air. 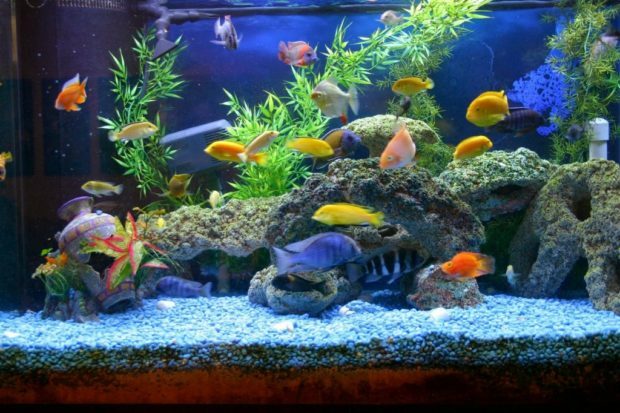 Bring home an aquarium and bring home positive energy with it. Aquarium attracts fortune and wealth. Check it out that the fishes in the aquarium are healthy, active, strong swimmer and always on the move. The constant movement of the fish will keep the flow of wealth energized. Keep the water well aerated and clean. The ideal place for the aquarium is the north-east position of the room. 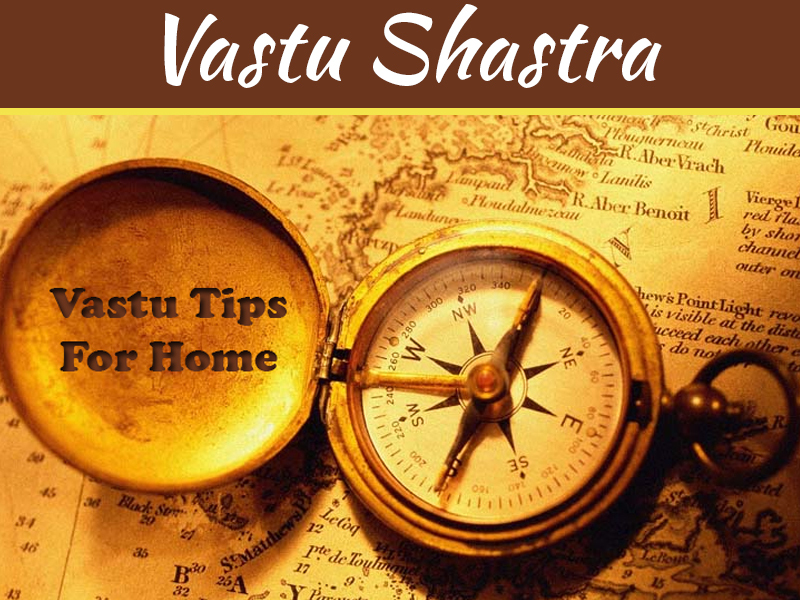 Vastu shastra is all about balancing and adjusting the energies of the nature to bring peace and prosperity to your home and eventually in your life. Kitchen is the food factory of our home and it needs to be in perfect balance because the two opposite force of nature exist here, fire and water. It is important to place the sink and stove in such a way that they don’t collide with each other. They should be as far from each other as possible. Avoid placing the both in a same line. Sparkling clean glass of windows and doors attracts fresh and positive energy in your house. 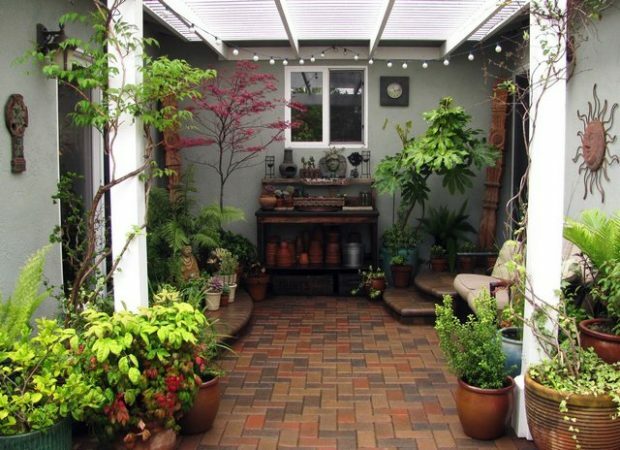 If your space allows you, create a small indoor garden near window and have curved pathway or pave the path with pebbles and install a fountain. Place a water fountain in the north-east part of your home and make sure that the flow of water is constant. Flowing water symbolizes the flow of energy and prosperity.